Though he wasn’t the first to attempt the style, Timur Bekmambetov has been the driving force behind the resurgence of films told exclusively through computer screens on the big screen like the Unfriended films and the upcoming Searching. Speaking with The LA Times (Via SlashFilm) the filmmaker revealed that he is developing 14 more films in the same style. The genre, which Bekmambetov calls “Screen Life,” is similar to the found-footage film genre in which a web camera is recording the main character(s) as they work on their computers and shows their actions in a separate window while also showing what they are working on or looking at on their screens. Some of its earliest entries include thrillers such as the 2014 thriller Open Windows and the 2014 horror film The Den, but it wasn’t until 2015’s Unfriended that the genre began to flourish. The film was a major financial success, grossing over $64 million at the box office off of a $1 million budget, with many considering it to be the next The Blair Witch Project due to its groundbreaking attempt at accurately recreating Skype calls and computer screens for film. Due to its success, the film spawned a sequel produced again by Bekmambetov that received mixed-to-positive reviews similar to the first. Bekmambetov describes the style as very character-driven, helping audiences connect with the emotions the characters are feeling as they deal with what’s being thrown at them, be it a killer, a ghost or even just an improperly-sent email. Though the majority of the films in this style have focused on horror and thriller, the 57-year-old producer hopes to expand to other genres and has projects lined up over the next 18 months that include comedies and romantic comedies. 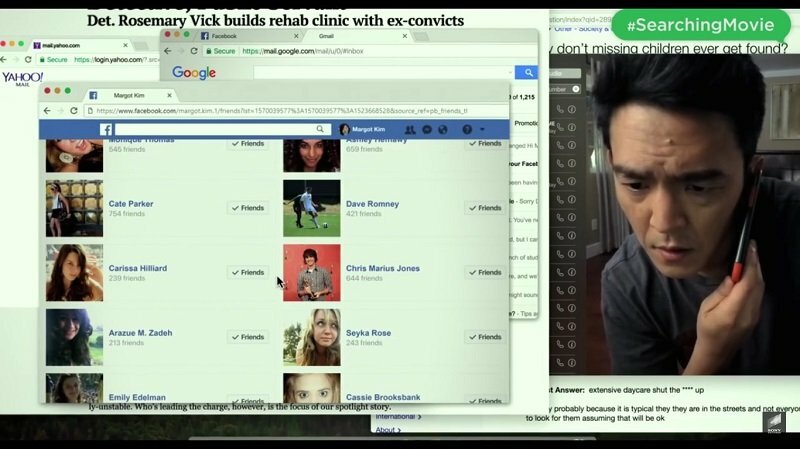 His next project using ScreenLife is the upcoming thriller Searching starring John Cho, in which the Harold & Kumar actor plays a father who looks for his missing daughter by contacting her social media friends and peers at school in hopes of finding her, only to discover there’s a lot he never knew about her. It is the first mainstream Hollywood thriller to be headlined by an Asian-American actor and is already receiving rave reviews from critics after its premiere at the South by Southwest and Sundance Film festivals. 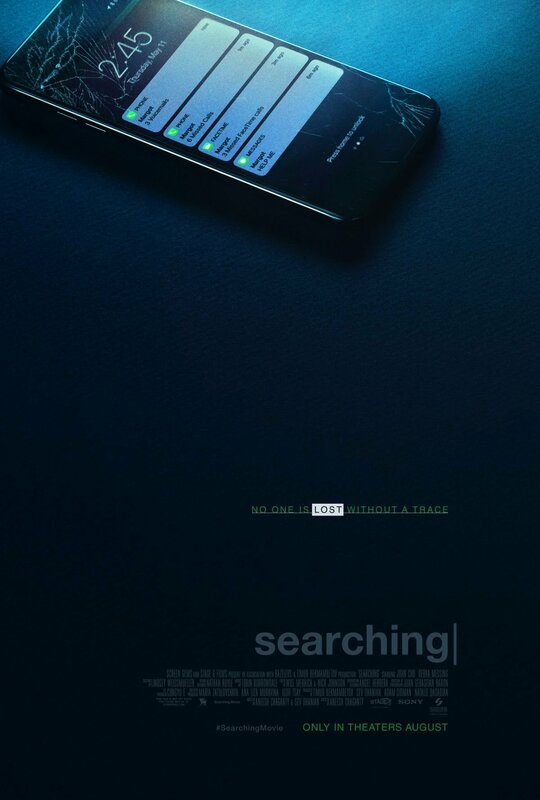 Searching hits theaters August 24.